With recorded music, perfect is the enemy of good. Bianca De Leon doesn’t strive for perfect on “Love, Guns & Money,” which is why it’s good. The 10 cuts were recorded in eight hours, and while the results are flawed — especially some less than pitch-perfect vocals — there’s loose, energetic interplay that only comes from everyone performing at the same time. It helps that De Leon assembled a terrific band led by keyboardist Radoslav Lorkovic and guitarist John Inmon. She gives them plenty of chances to shine, and they do. De Leon wrote most of the material, and her Tex-Mex border songs focus on relations foreign and domestic. She recalls the fall of Manuel Noriega on “I Sang Patsy Cline,” rails against hypocrisy on “Guns & Money” and reflects on love lost and found on “The Bottle’s on the Table.” She closes with two well-chosen covers, Townes Van Zandt’s “Nothin’” and Hank Williams’ ”Ramblin’ Man,” the latter noteworthy for her blue yodel. 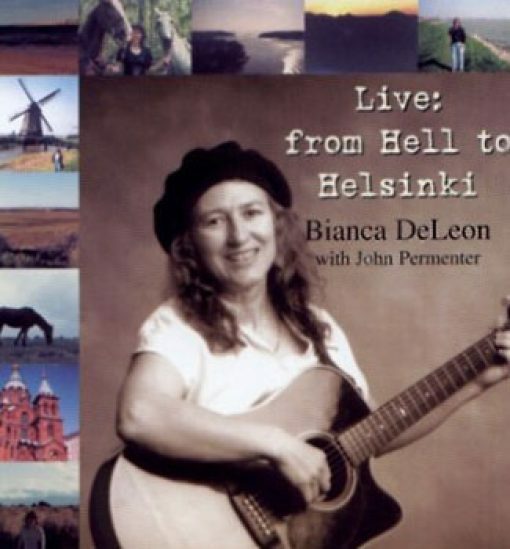 De Leon’s approach to the album is advertised at the top of the cover: “Recorded live in the studio in Austin, Texas.” She’s clearly proud of the results, and should be. Spring has sprung but you’d think it was still Christmas season to judge by the number of CDs being released. Here’s a look at a few of the more interesting ones to come my way lately. 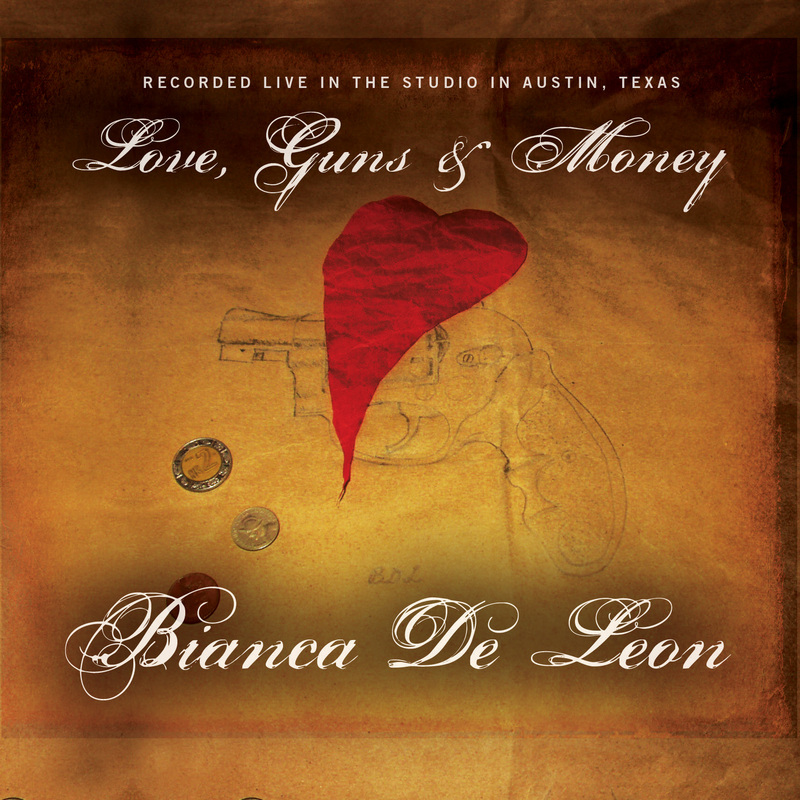 Bianca De Leon, Love, Guns & Money. 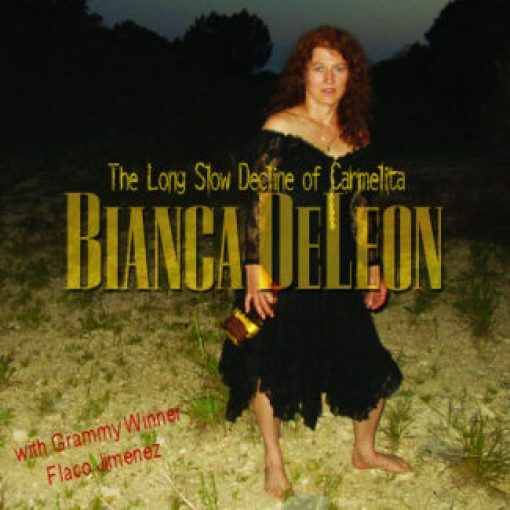 The song title “I Sang Patsy Cline (the Night Noriega Fell)” only hints at the many influences that fuel Bianca De Leon’s recordings. This soulful singer/songwriter has an obvious affection for Tex-Mex and Central American music and for the work of fellow Texans like Townes Van Zandt, Guy Clark, and Jerry Jeff Walker. But it’s not surprising to learn that she has studied classical guitar—or that she decided what to do with her life after hearing Dylan’s “Like a Rolling Stone.” This fourth CD features some fine originals plus a medley of Van Zandt’s “Nothin’” and Hank Williams’s “Ramblin’ Man.” The album title refers to a song called “Guns and Money,” but a more fitting moniker for the record might be Love, Loss & Liquor. Several of these tunes find their protagonists lamenting faded romances while seeking refuge in whiskey, drinking tequila, or eyeing stale wine or “bottles on the table.” If such songs are autobiographical, De Leon’s life hasn’t been easy: in any event, she clearly finds comfort in her music, and I suspect you will, too. This Austin singer has roots in two worlds at once close and separated, the long border between Texas and Mexico, although known “coyote dealers” who take the emigrants to El Norte. Accompanied by guitarists John Inmon and Stuart Adamson and The East Side Flash on Dobro Ground -O- Phonic, David Carroll on bass and drummer Paul Pearcy, Bianca sings her own compositions. This may be the conjunto – rock with “Independence Day” or back – porch duendo of “Buscando Por Ti”. 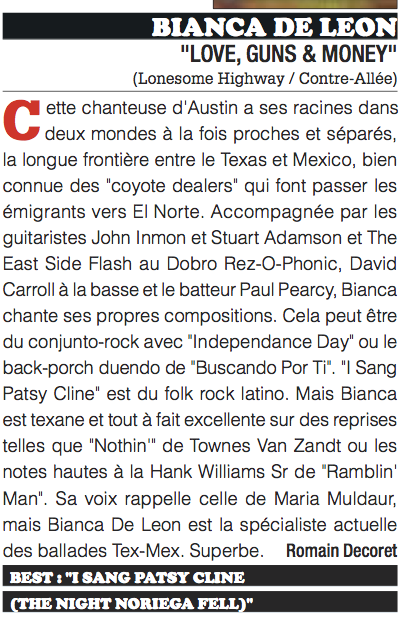 “I Sang Patsy Cline” is Latin folk rock. 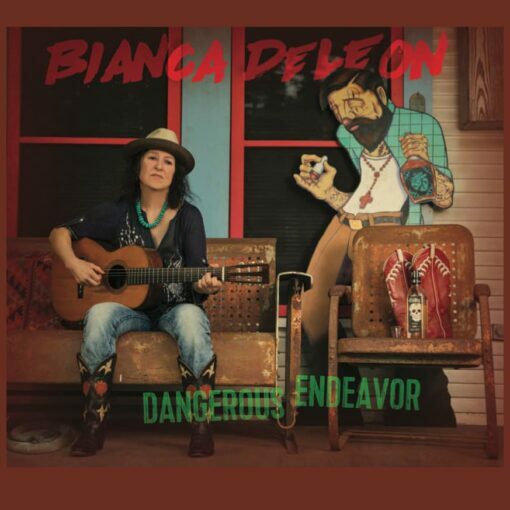 But Bianca Texas and is quite excellent on occasions such as “Nothin'” Townes Van Zandt or high notes to the Hank Williams Sr. “Ramblin’ Man.” Her voice is reminiscent of Maria Muldaur, but Bianca De Leon is the current specialist Tex – Mex ballads. Superb.